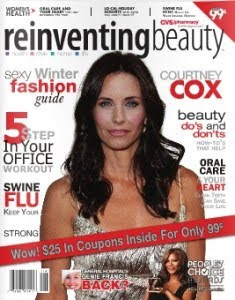 Last week I told you to go out and pick up the Reinventing Beauty at CVS. At the Rock Hill Heckle store they are at the door for .99cents. They have $25 in coupons inside both manufacturer and CVS store. Don't have an extra dollar check to see if you have any CVS bucks..